Apricot Lane Boutique Franchisees tell their story. 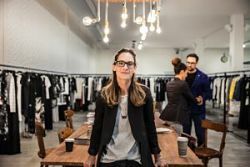 “I had an extensive career as a corporate retail executive for over 25 years, but in 2010 I decided I wanted a change from the traditional corporate setting. 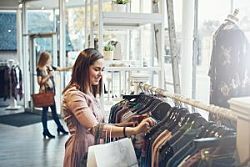 I was looking for an opportunity to utilize my fashion background and open my own store – though I wasn’t sure how to go about it. When I discovered the Apricot Lane franchise, which prides itself in providing freedom and flexibility, I knew I had found the opportunity of a lifetime. Longmont - Colorado - $0 SOLD!